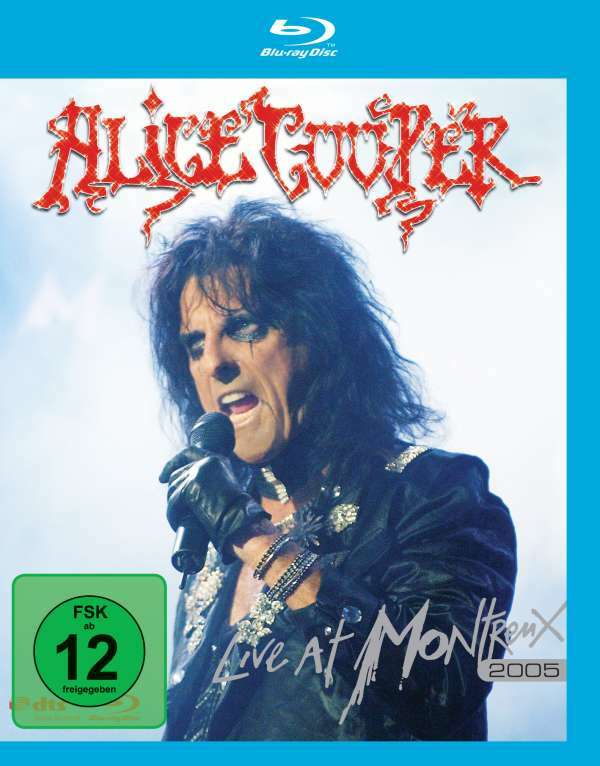 Der Artikel Alice Cooper: Live At Montreux 2005 wurde in den Warenkorb gelegt. Alice Cooper’s live shows are legendary for their sense of rock theatre and sheer visual spectacle. This latest addition to our range of titles from the renowned Montreux Festival catches Alice Cooper at his very best. Underpinning the visual assault has always been a collection of some of the best rock songs around delivered by one of the all-time great frontmen and this show includes tracks from across his career right up to most recent album Dirty Diamonds and incorporating all the classics you would expect. Totales Konzertfeeling, da scharfes HD Bild und klasse Sound. Empfehle ich jedem weiter. Wer nur einen DVD Player besitzt kann auch zur DVD greifen, ist fast so scharfes Bild wie auf der Bluray!! Diese Rezension bezieht sich auf "Alice Cooper:	Live At Montreux 2005 (DVD + CD), 2	DVDs". Ein Schnäppchen für alle Horror-Musikfans und solche, die es werden wollen. Klasse Rock-Musik, tolle Bühnenshow, so kennt man Alice Cooper, ähnlich wie die Stones immer ein Erlebnis. Nur schade, dass auf der CD ein paar Stücke fehlen.